Professor Fraley teaches Practice Court III at Baylor Law. This mandatory course focuses on trial and post-trial procedure, summary judgments, and jury selection. During this course, students plead, discover, and try a lawsuit from start to finish. Additionally, she assists Professor Gerald Powell, Director of the Practice Court program, in Practice Court II, which focuses on trial evidence, procedure, and advocacy. She teaches trial advocacy skills, including witness examination, opening statements, and closing arguments. While serving full-time at Baylor Law, Professor Fraley also maintains a trial practice and actively tries cases. Periodically, her students have the opportunity to observe her in trial and are able to watch the techniques taught in her classroom put into practice in the courtroom. Professor Fraley graduated from Newcomb College of Tulane University in 1985 before attending Baylor Law. While at Baylor Law, she was a member of the Baylor Law Review and active in national moot court and mock trial teams. Following graduation, she joined Scott, Douglass & Luton (now Scott, Douglass & McConnico) in Austin, becoming a partner in three years. Professor Fraley then opened Fraley & Fraley, LLP in Dallas in 1995 where she served as managing partner. The firm and Professor Fraley hold an AV Preeminent rating of 5.0/5.0 with Martindale Hubbell. She is admitted to practice before the U.S. Supreme Court and various U.S. District Courts. 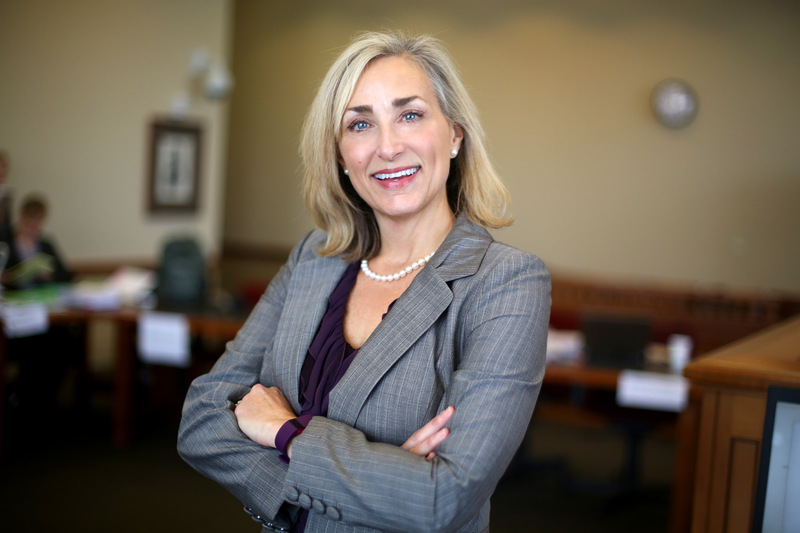 Her practice focuses on litigation and mediating medical malpractice claims, professional licensing claims, and business and commercial disputes, and she has tried more than fifty civil jury trials. For years, Professor Fraley served as adjunct faculty for Baylor Law and SMU, teaching trial advocacy. She is a frequent faculty member for NITA’s Southern Deposition Institute and serves as trial faculty for the Notre Dame Law School Intensive Trial Academy. She also serves on the faculty of Baylor Law’s Academy of the Advocate in St Andrews, Scotland and works with the Law School’s mock trial teams. Professor Fraley is a member of the American Board of Trial Advocates (ABOTA) and has served on the Masters in Trial team. She is president-elect of the Waco ABOTA Chapter. She is a member of the Abner V. McCall Inn of Court where she serves as a Master. 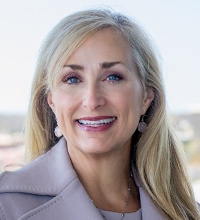 She has been recognized as a Super Lawyer by Texas Monthly annually since 2004 and has been named a Best Lawyer in Dallas by D Magazine annually since 2011. She is a frequent CLE speaker and contributor. She is the author of the updated version of Texas Courtroom Evidence. Professor Fraley is a half-marathon runner, a traveler, and the proud mother of three children, twins Zach and Alex, and Katie.